WIN Swarovski Crystalized Barefoot sandals! 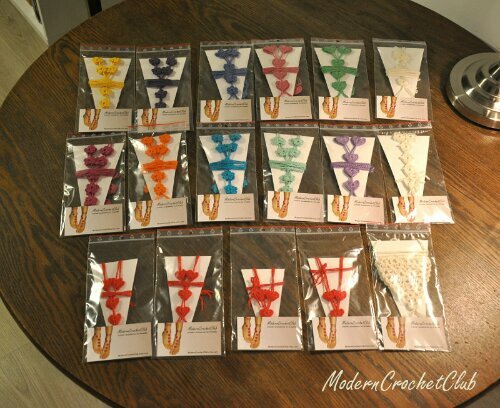 Visit Modern Crochet Club FB Page and WIN Simple Swarovski Barefoot Sandals! Win a pair of Star Barefoot Sandals!